I was trying to think of an easy way to describe this book to someone, and all I could think of was, it’s like The Hunger Games, if the Games were set on Mars between select children from the Capitol and the winner didn’t necessarily have to kill everyone in order to win (though killing was still fairly common). However, in a lot of ways this book seemed more desperate and brutal than The Hunger Games. I was initially curious about this book because I had assumed it was a YA title – in fact I was convinced I had seen it with other YA novels – but instead it was shelved in the regular scifi section. The characters are all teenagers, which one would expect from a YA novel, though it doesn’t read the way I’m used to YA novels reading. 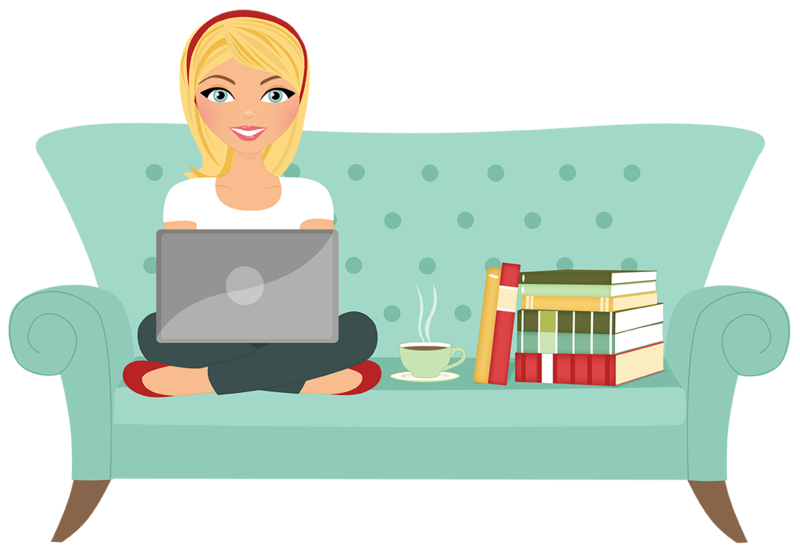 (YA novels just have a feel that seems to differ from adult novels … or is that just me?) Which really got me thinking about what is expected of YA novels vs. adult novels, and the differences in writing style. This novel has a lot of the elements that go into a YA novel, so what makes this one regular scifi and not YA? But that’s a topic to explore another time. I read this novel shortly after reading The Martian for a second time, and the fact that these books are both set on Mars are the only thing they have in common. However, I think in some ways despite those differences I may have still been subconsciously comparing the two novels, which left this one at a disadvantage. 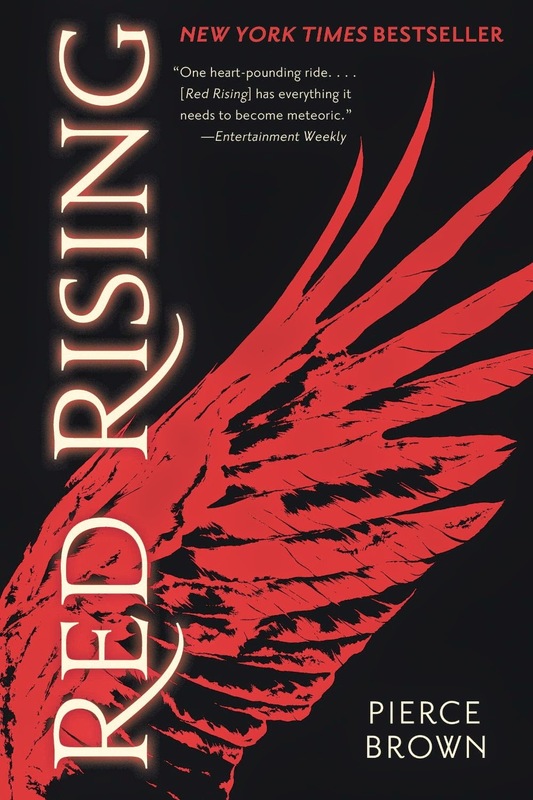 Red Rising is the beginning of a trilogy about an uprising – the universe has been colonized, but humans are now a part of a caste system. Everyone is born into a color and no one can rise above their station, ever. In order to infiltrate the highest level of society, Darrow must undergo extensive – and painful – plastic surgeries in order to appear as a Gold instead of a Red (the lowest level of their society). The concept of this book was really interesting, and in general I think I enjoyed it enough that I will look into reading the rest of the series, but it didn’t quite live up to my expectations. I had heard a lot of good things about this book, so I was expecting it to be another novel I couldn’t put down. Unfortunately, that wasn’t the case. Most days I just read 2-3 chapters and then set it down in favor of one of the other novels I was reading at the same time. I didn’t even find myself missing this story while I was reading those other books. At times you could definitely tell this was a debut novel, but in general it was fairly well-written and interesting, but I just didn’t love it. Part of what prevented me from loving this novel was that the pacing was really off. It started out really good, and I was really interested in the characters in the beginning. Then there is a big shift as Darrow leaves his home (I won’t go into details in order to avoid spoilers) and things seem to happen almost too quickly. Then everything changes again as Darrow is integrated into Gold society and the pace slows waaay down. Sometimes the action after Darrow is a Gold and arrives at their “Institute” felt almost too slow. Then the ending felt hurried and almost anti-climactic to me. This uneven pacing is one of the things that made it stand out as a debut novel and I’m hoping the second book is a little smoother. While I may not have loved this novel as much as I had hoped, there were a lot of good elements within it, which provide a lot of potential for the rest of the series. There are several loose threads at the end of this novel, and I am curious to see what happens next. It was good enough and held my attention well enough that I will likely continue reading the series when I get a chance.